You can drive cautiously even when faced with heavy traffic conditions. While having the right auto insurance in Astoria, New York is a great way to protect yourself, there are other steps that you need to take to stay safe while on the road. Part of being a safe driver is learning how to employ defensive driving strategies, no matter what the road conditions are like. If you are facing heavy traffic, then here are some of the things that you can do to drive defensively. Defensive driving means taking reasonable action to prevent a collision. However, defensive driving actions begin before you even step into your vehicle. Checking the weather and traffic conditions before you set out can help you plan your route and can help you anticipate what you will see while on the road. When you are driving in heavy traffic conditions, it’s important that you stay alert and aware of the other drivers around you. To start, you should check your mirrors every three to five seconds and continuously scan ahead for possible dangers. 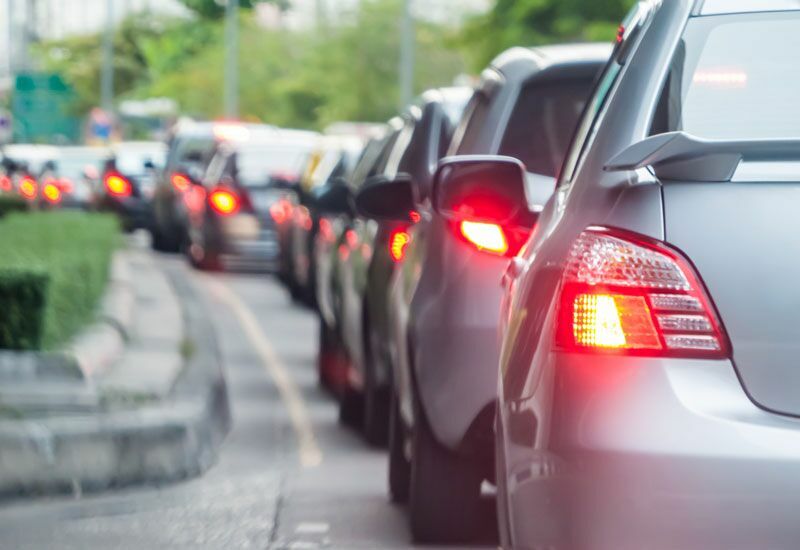 While you should be diplomatic about letting other drivers have the right of way, you need to be ready to react to unexpected lane changes and turns. Finally, you can also protect yourself by watching out for drivers that are displaying impaired or aggressive driving behaviors and take the necessary steps to protect yourself from these drivers. Try out these suggestions to help you drive defensively even in heavy traffic conditions. Remember, another way to stay safe on the road is by having the right auto insurance in Astoria, New York. If you are looking for assistance with your insurance, then contact the professionals at 01 Insurance. We are ready to get you covered today.